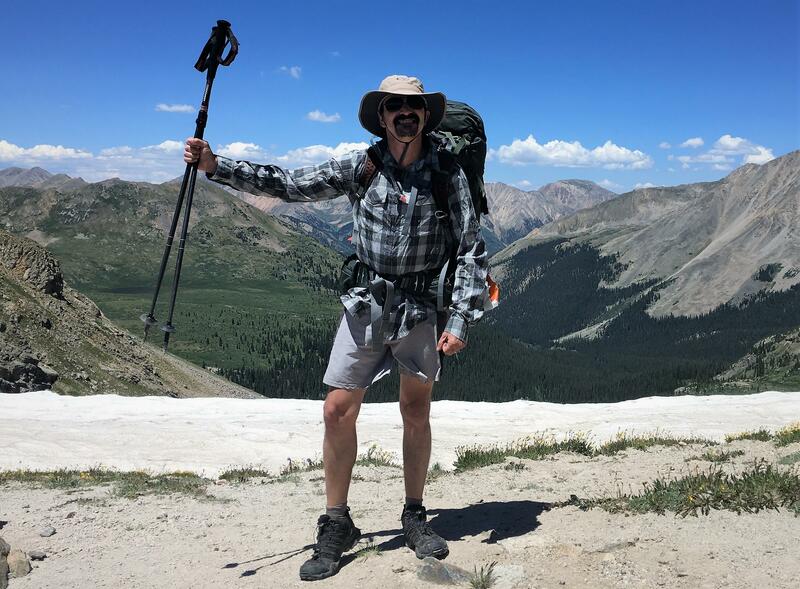 One of the hikers on the Colorado Trail was Mark Holland, who goes by the trail name Gringo. The Colorado Rockies are packed with natural beauty, huge vistas, pretty flowers and adorable critters. But when I backpacked the 160-mile Collegiate Loop on the Colorado Trail last month, I discovered a great little community of strangers out on the trail. Here are just a few of the notables I met on the trail. Gringo is a hiker with style. He's a minimalist who says his “base weight” — his pack and all the regular stuff he carries, minus food, camp stove fuel and water — is only 7 pounds. His Batman backpack looks like something a second grader would carry. There’s a lot he doesn't take on the trail. Two of the hikers along the Colorado Trail: Molly McGrath, who uses the trail name Wendy, and Mark Holland, aka Gringo. When I encountered Wendy on a rainy night between Hope Pass and Lake Anne Pass, she was hiking with Gringo. Being a less experienced backpacker, she was hauling a lot more stuff, including a brand new trail name. Joe Holland, a hiker along the Colorado Trail, who had no known trail name. 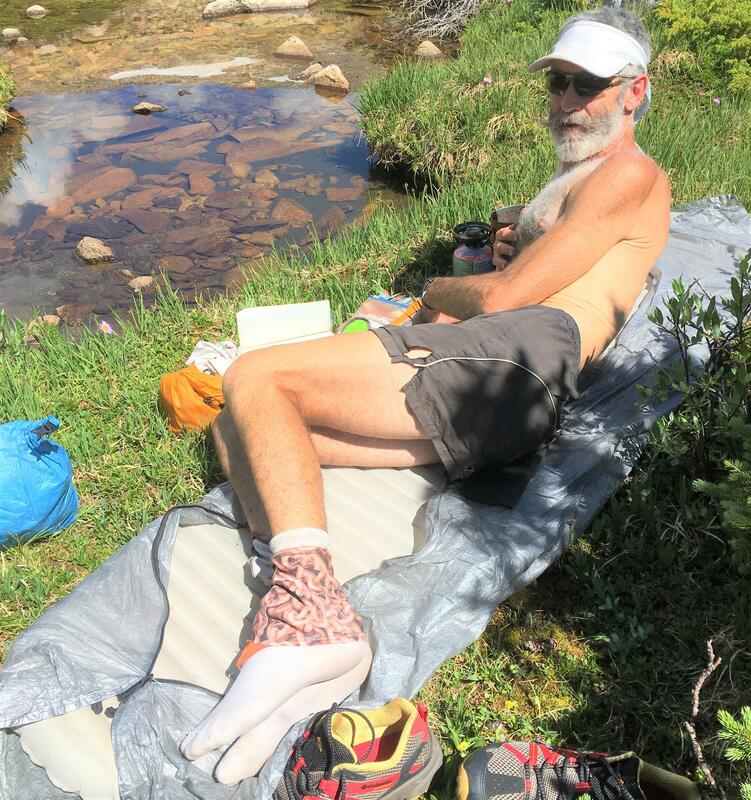 Joe Holland (no relation to Gringo) was hanging out at a tiny pond that happens to be the last place to get water for eight miles between there and Monarch Pass heading south. Holland is also a teacher, and he comes from New Hampshire. He’s an experienced long-distance backpacker who says it takes three weeks living on the trail before a change comes over him. A campsite just below Cottonwood Pass on the Colorado Trail. I don’t want to give the idea that it’s a big party out on the Colorado Trail. The solitude can be profound. Camping in this spot just below Cottonwood Pass, vast as the field of view is here, I didn’t see another human being from the afternoon I stopped until the following morning. Frank Morris is an NPR correspondent and senior editor based at KCUR in Kansas City, Missouri. 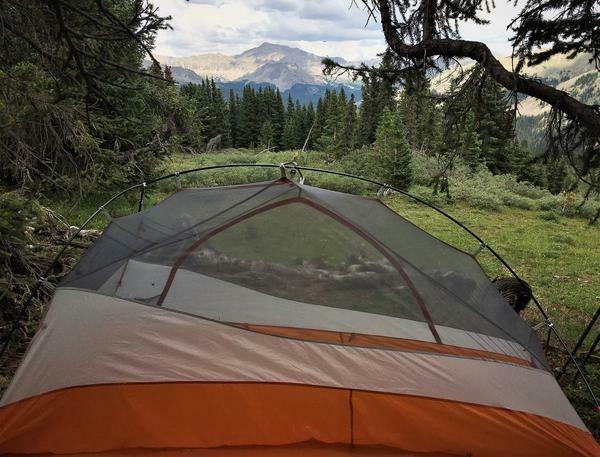 He spent two weeks hiking on the Colorado Trail during his vacation in July. Follow him on Twitter: @frank newsman. Half a century ago war, protests, and political scandal rocked the United States. Sound familiar? But, out of all that a small-time hoodlum from Butte, Montana rocketed into national prominence, on a motorbike. 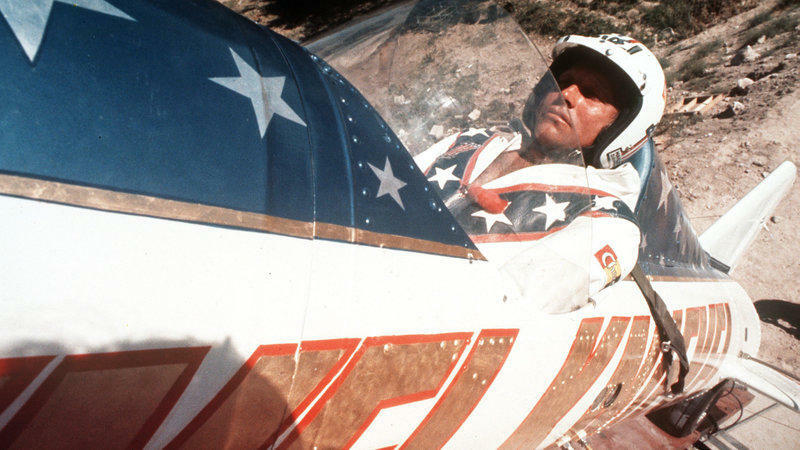 Evel Knievel's career took off like a rocket, but crashed even faster. Now a new museum celebrates all that is Evel. Americans have been intentionally ramming cars into each other for sport for decades. 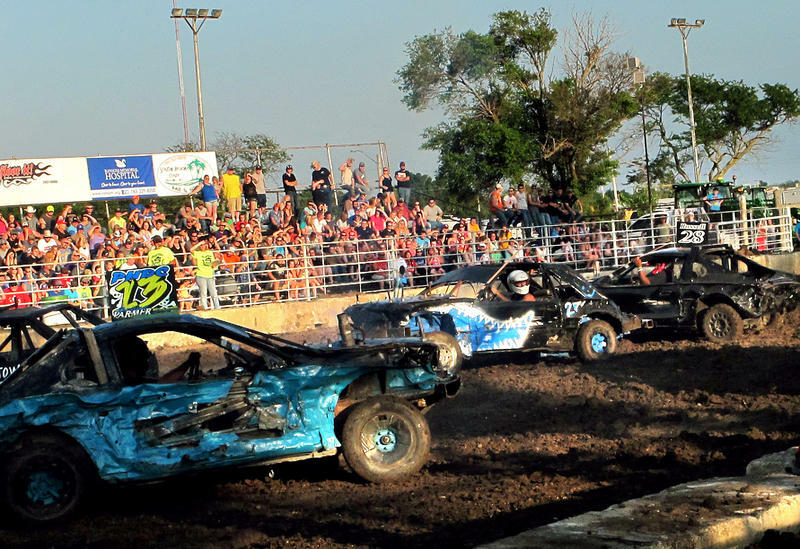 And at this time of year, fans crowd into county fairs to see battered, souped-up cars bash each other to pieces. This steel equivalent of blood sport draws a passionate following, and the drivers say it is deeply addicting. 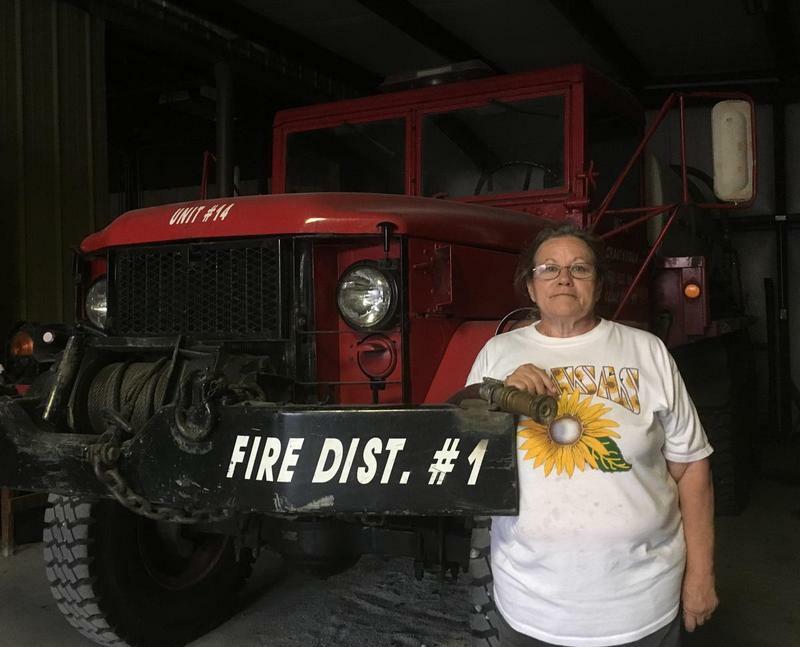 "There's nothing better," says John Green, a demolition derby driver at a recent fair in Franklin County, Kan. "A lot of people say they would do it, but until you get in there and do it you never know the real feeling." There have always been Americans worried about some pending religious, social or natural cataclysm. But, the business of catering to those fears, and helping people prepare to survive the next big calamity, has changed substantially in the age of Donald Trump. And that change is evident on a particular county road in Kansas, near the center of the continental United States. 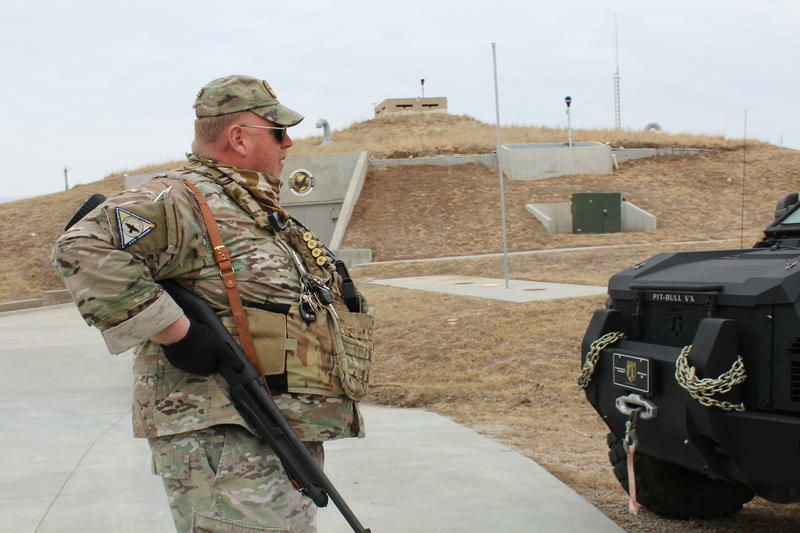 Here, what looks like a grassy mound is protected by barbed wire fence and a heavily armed guard. A massive concrete entrance frames big, heavy steel blast doors. If you pull a fire alarm in any large U.S. city, it's likely that paid firefighters waiting at a nearby station will quickly respond. But seven out of 10 American firefighters are actually volunteers. They cover vast sections of the country, making up an aging network that is increasingly understaffed and overworked. 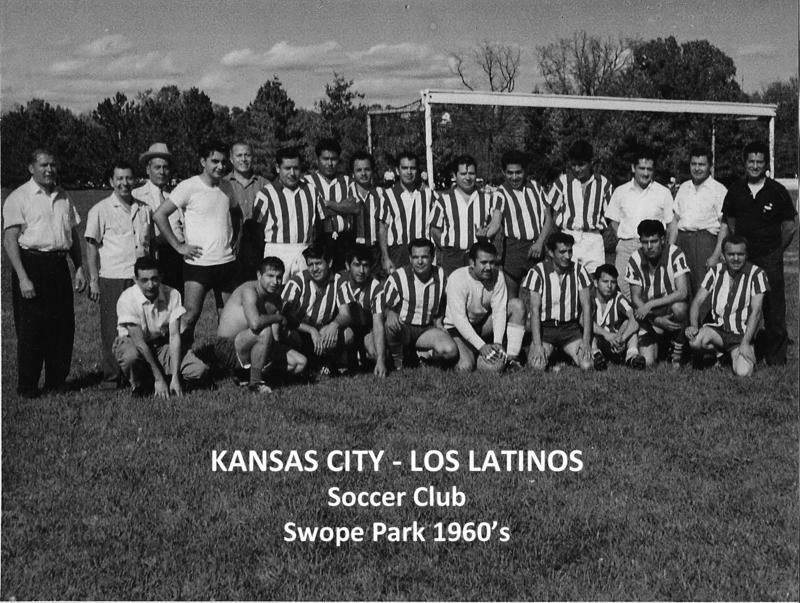 With professional teams like Sporting KC and the Kansas City Comets, soccer is clearly a popular sport in Kansas City. And there are tons of recreational leagues for adults and kids. But that was not always the case.